Hanoi youth hostel brings a new level of comfort and security to the hostel experience . With a huge range of free service like free beer , green tee , breakfast , internet, wifi and facilities everything you need to make you trip safe , comfortable and enjoyable. 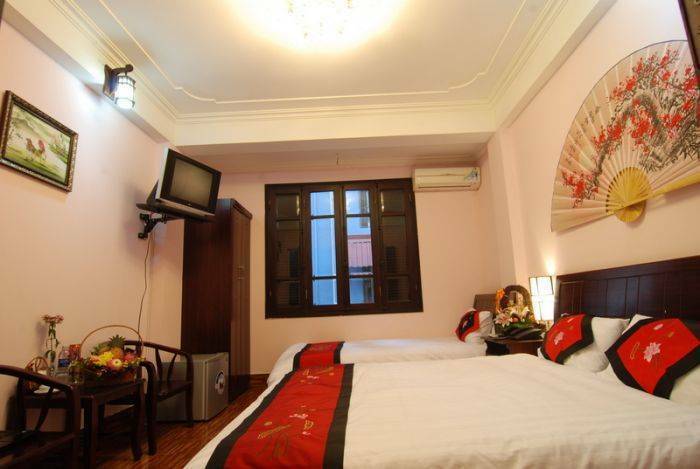 Hanoi Youth Hostel is located in the central of Old Quarter . Where the most famous landscapes and historic spots in Hanoi are around such as The Traditional House , the Grass Beer street, Water Puppet Theatre, Ngoc Son Temple, Dong Xuan market, the Temple of Literature, the One Pillar Pagoda, Vietnam Historical Museum, the Museum of Vietnamese Art, Ho Chi Minh Mausoleum and some other tourist attractions. 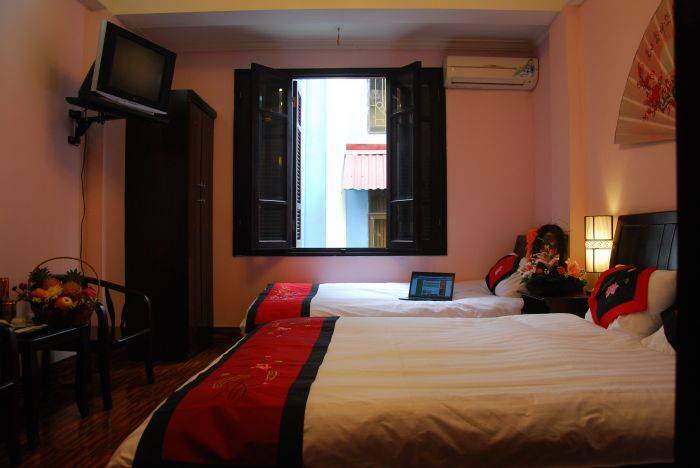 The Hanoi Youth Hostel located in the heart of old town next to Mamay street and two minutes walk to Luong Ngoc Quyen street for beer , restaurants . 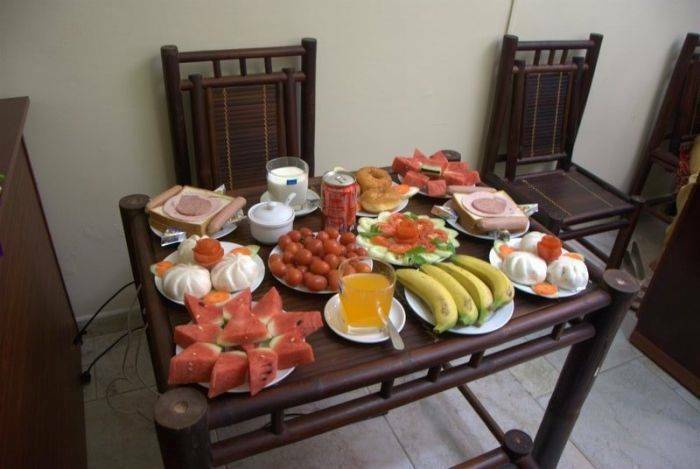 The hostel is clean and contemporary with friendly english speaking staffs . There is free beer available between 5 pm – 6 pm , free tea all day , with free coffee 7 am – 8 am . There is here free wifi , internet and 24 hour reception . 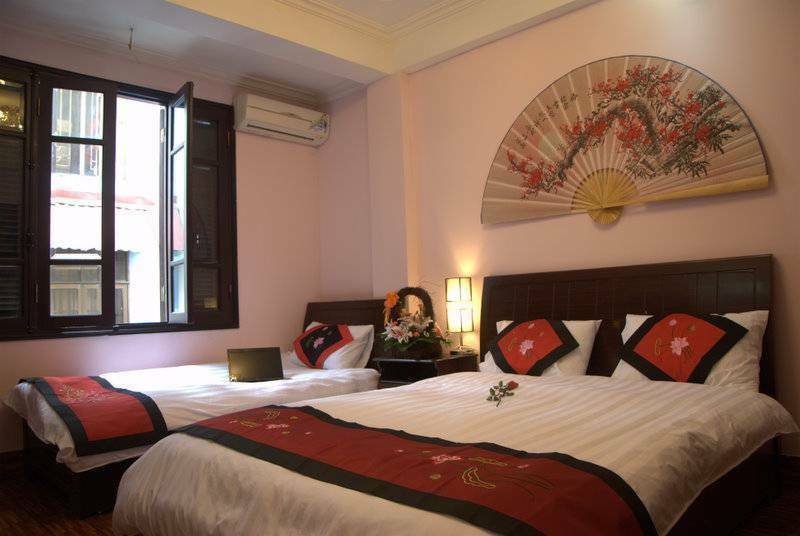 Hanoi Youth Hostel is located in the central of Old Quarter . Where the most famous landscapes and historic spots in Hanoi are around such as The Traditional House , the Grass Beer street, Water Puppet Theatre, Ngoc Son Temple, Dong Xuan market, the Temple of Literature, the One Pillar Pagoda, Vietnam Historical Museum, the Museum of Vietnamese Art, Ho Chi Minh Mausoleum and some other tourist attractions. free beer available between 5 pm – 6 pm , free tea all day , with free coffee 7 am – 8 am . There is here free wifi , internet and 24 hour reception .